This is Book 2 in R J Lynch’s James Blakiston Series set in the northeast of England in the 1760s. Lynch’s concern is not with the aristocracy, wayward dukes and spoilt princesses – he writes about the people at the bottom of the social heap, for whom every day is a struggle to survive and yet whose humanity stands out as they love, bicker and sometimes fight. 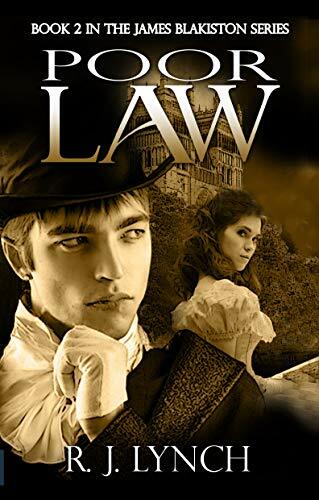 In this book, Kate Greener’s love for James Blakiston conceived in Book 1 (A Just and Upright Man) is opposed by James’s implacable sister, Hannah and Susannah Bent’s belief that James is meant for her. In the midst of all this, a serial killer stalks Ryton. But why? And who?